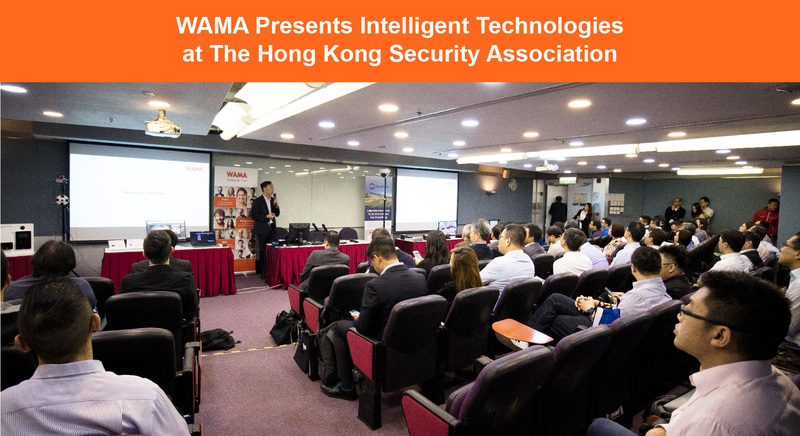 On 9 November 2018, WAMA gave a presentation about "Intelligent Technologies in Video Surveillance Solutions " in a security technology seminar organized by The Hong Kong Security Association. The event was a huge success with more than 90 security professionals, resellers and end users attended the event. 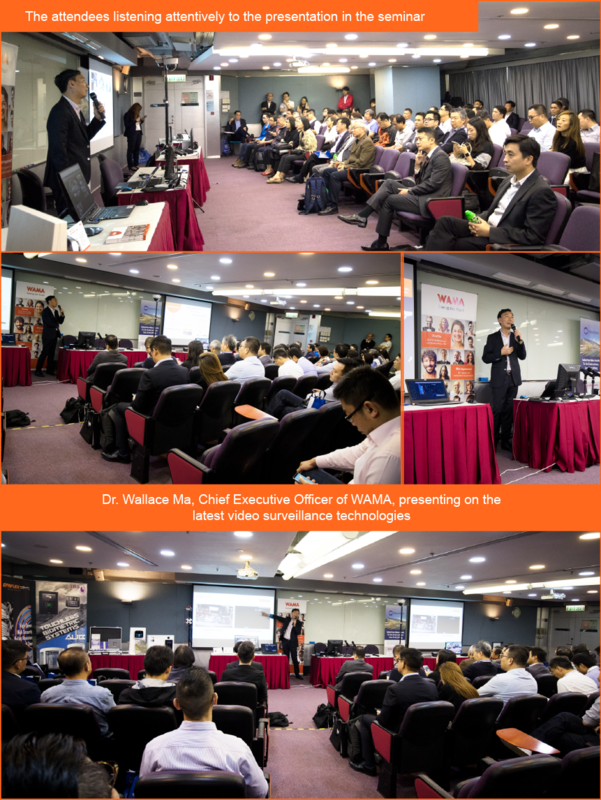 During the presentation, WAMA introduced the latest technologies that are impacting the current security industry including edge-based video analytics, facial recognition technology and the applications of 360° panoramic camera. Live demonstrations of WAMA's latest 12MP NS12-F22W panoramic camera and standalone facial recognition camera were also provided at the WAMA booth. For more information, please email us at info@wamatech.co.